I thought today’s post is quite a good one because we all need some sun in our lives right now, though this can go with any kind of weather as it’s all about getting married abroad. Which let’s face it, you can get married anywhere these days, even the North Pole (well I think you can??). Beautiful weather, a stunning backdrop for your photos, and an inspiring location that reflects all of the feelings you have for each other, together with your best friends and family there to cheer you on. Getting married abroad almost seems like a fairytale idea, but it is possible with the right planning! 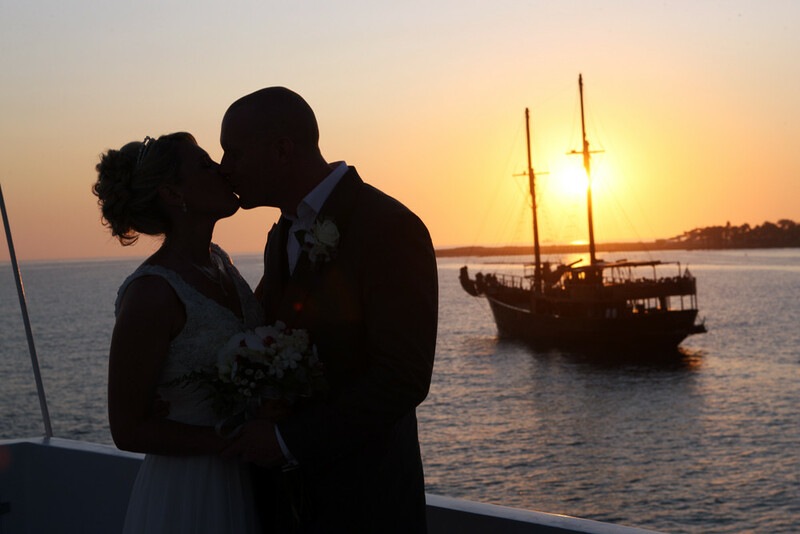 According to a British tabloid, one in 6 British people now get married abroad. The most popular locations include America, France, Spain and Italy. At the cost of getting wed in the UK rises, this trend looks set to continue on and on. We’ll show you how to make getting married abroad a reality. 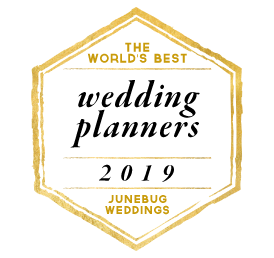 A wedding planner is really essential if you’re getting married in a foreign country. 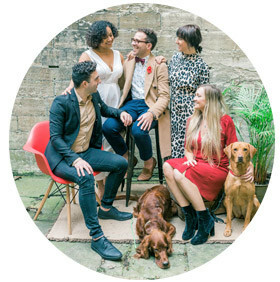 They will be able to make sure that you are within the law (including keeping your wedding reception within the bounds acceptable to the local community) and negotiating the best venue and catering services so that you don’t fall foul of a language barrier. They can also make sure that you set the perfect date–we doubt that anybody dreams of getting married on a beach in the middle of a pouring monsoon season. Practically all the major holiday operators offer wedding packages that can turn out a lot cheaper than doing it yourself. You’ll be flying friends and family there, so you might want to look for a hotel that offers family package deals. Although you might be restricted by what’s included in the package, this tactic will certainly save you a penny or two. You will want to make sure that your marriage is official back in the UK once the vowels have been made and the bridal dress is packed away. A legal adviser should be able to research for you the legality of the kind of ceremony that you wish to hold. The best part about getting married abroad is that you can begin your honeymoon immediately, or jet off to someone more easily accessible from your wedding location. Italy, Mexico, Maui, Fiji and Greece are among the most desired honeymoon destinations for 2013. If this isn’t your style, then think about doing the French countryside. One thing you do have to be aware of are the other hidden extras of travel abroad. Look for transaction fees that you will incur when you pay for things such as hotels and food. And even before you start to organise your dream wedding abroad, consult with those who you want to invite and ask them how much they feel comfortable to spend. The last thing you want is your dream wedding to become a source of conflict. Look to celebrity weddings for inspiration such as the wedding of Keira Knightley in France, or Mariah Carey’s wedding celebration in the Bahamas. 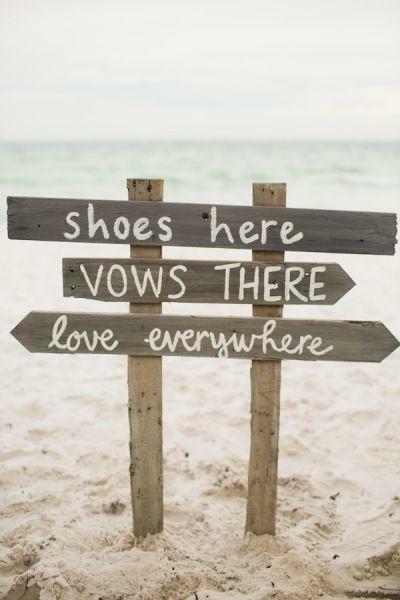 Good luck planning your dream wedding on foreign shores! This makes me really want to see the sun, though I do love the winter and love, love, love winter weddings!! Maybe Canada, on a snow top mountain? Does this make you want to get married abroad? If so I hope it helps. Anything you need let me know and hope you have a fantastic evening. 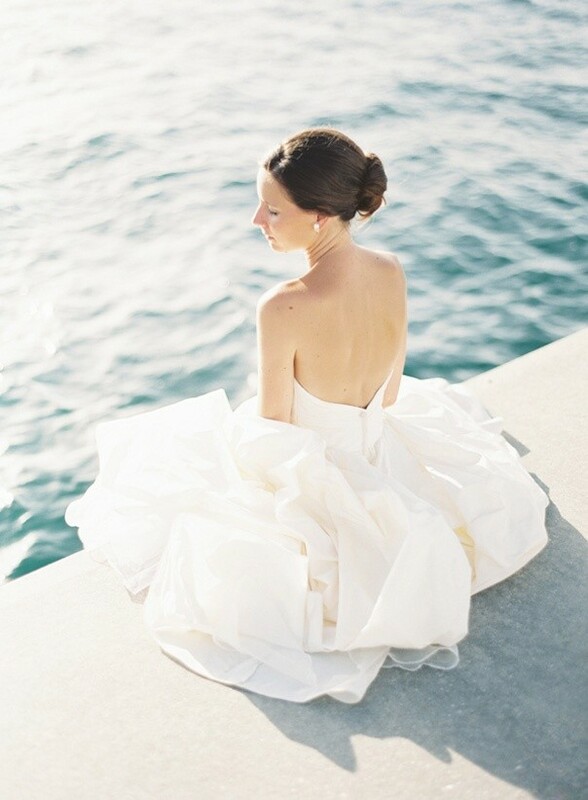 « Featured on the Fabulous and Beautiful Love My Dress Wedding Blog! !